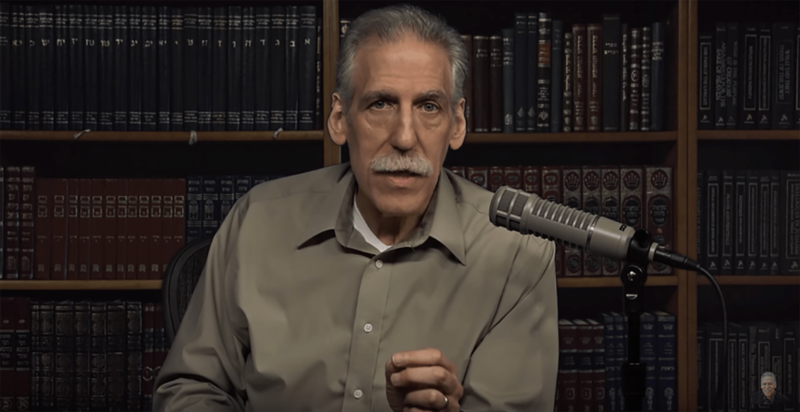 Dr. Michael Brown refers to the New Apostolic Reformation (commonly known by the acronym, NAR) as the “so-called NAR.” As virtually anyone with basic reading comprehension can easily know, NAR exists. It hasn’t been a secret. Although its name has been changed over the years, there is no doubt that the New Apostolic Reformation was and is an organized and relatively open movement in charismatic Christianity. Dr. Brown, who is the lead apologist for the heretical movement, is unique among NAR leaders in that he enjoys close fellowship with non-charismatic evangelical leaders. For the most part, Brown denies that NAR exists or is a strange, convoluted conspiracy theory when in front of non-charismatics, but among NAR audiences, he recognizes its existence and embraces its chief leaders. For whatever reason, Dr. Brown chose to go on Alisa Childers’ podcast and debate whether or not NAR is a myth with Dr. Doug Geivett and Holly Pivec. Brown, who won’t typically debate any discerning Christians or those who won’t readily embrace him as a solid Christian brother, made the rare decision to interact with Geivett and Pivec, who wrote the book on NAR (literally). Geivett and Pivec’s book, A New Apostolic Reformation? challenges the NAR movement and explains its origins and outworkings in evangelicalism. The two have also written God’s Super-Apostles: Encountering the Worldwide Prophets and Apostle’s Movement. We encourage you to watch both videos, and see that trying to get Dr. Michael Brown to be honest and forthright about the New Apostolic Reformation is like nailing jello to the wall. Somehow, however, Geivett and Pivec succeeded in pinning gelatin to the partition. Next story Is the SBC Slowly Becoming Catholic?